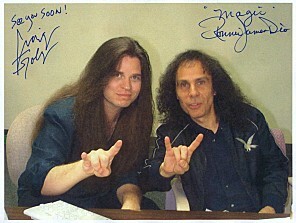 Jason had the chance to speak to onetime DIO guitarist Craig Goldy, who played in the band in the late 80s. Jason spoke to Craig earlier this month about the recent DIO live album Dio At Donington UK: Live 1983 & 1987. The latter show was Craig’s first major festival appearance as a member of DIO, and reminisces about both the performance and that first European tour in this three part interview. 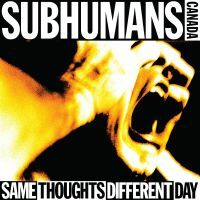 Same Thoughts Different Day is an excellent reminder for fans that Subhumans were one of the first decent punk bands in Canada and could reignite hopes that the group will be able to do as well with fresh material next time.